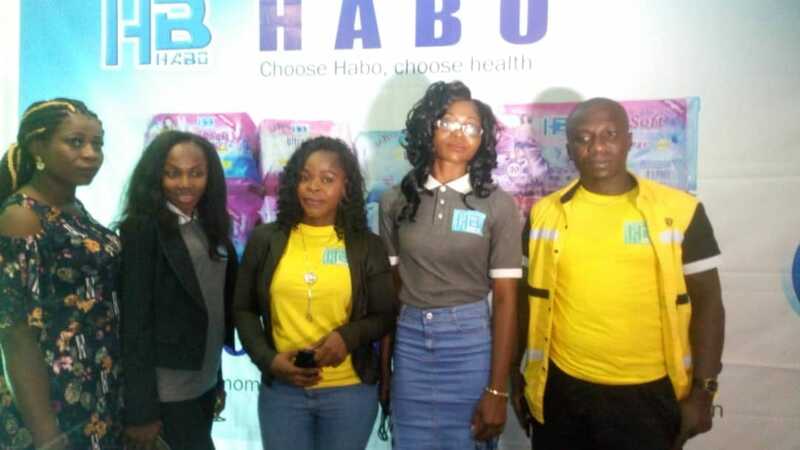 In line with technology trends such as electronic shopping and mobile payment, HABO GLOBAL, a Lagos based sanitary pad production and distribution firm has unveiled a mobile app and is using the opportunity to reward customers in a competition. HABO GLOBAL has extended the closing period of online competition to Christmas Eve, as a way to reward its teaming customers. Habo Ambassador Competition 2018 is an online competition that requires women to download the mobile app and registering on a website, this would enable them stand a chance of winning mouthwatering prices. The mobile app is designed to solve the challenges of counterfeit, availability and customer satisfaction. “With an overwhelming evidence of our high quality products and the role it plays in women’s health, this informed our decision to deploy this mobile app. It would also enable women and those that are interested in our products to have access to our original product and also reduce the stress of searching for where to get these products. We designed the app to incorporate electronic payment and logistics. We also partnered with FEDEX, a reputable logistic provider to deliver this product to your house or any of your chosen destinations”, Nkiruka Igbokwe added. HABO Global decided to give back to women by encouraging them to download the app and stand the chance to win mouthwatering prizes that would enable them start up their businesses. The company advised those entering the completion to upload the videos using #Haboglobal. Winners stand the chance to win one million for the first prize; second prize goes home with Two Hundred and Fifty Thousand while the Third prize goes with Hundred Thousand with lots of consolation prizes for other participants.